Red Collaborative, in partnership with the City of Pittsfield, hosts a free event to kick off the City’s Red Ribbon Awareness Week. The Red Ribbon Awareness Week Fun Day will feature Free Art Making Activities for All Ages including: The “Seeing Red” Project, where participants can create artwork that answers the question: What Makes You See Red? 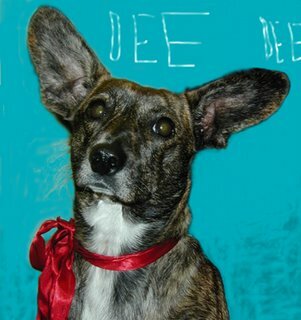 ; A “Dee Dee Rescue” Art Contest, where children and adults are encouraged to draw and sculpt Red Collaborative’s four-legged mascot, Dee Dee the Doxie (see photo at left); Plus, Free “Rescue Pooch” Face Painting for Children.